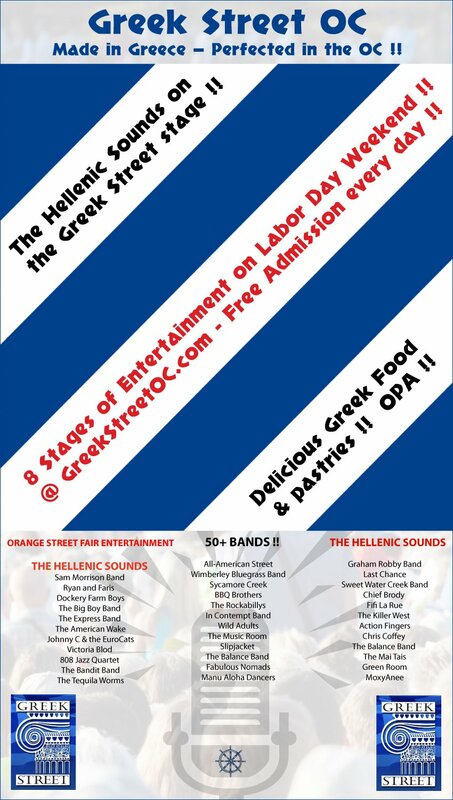 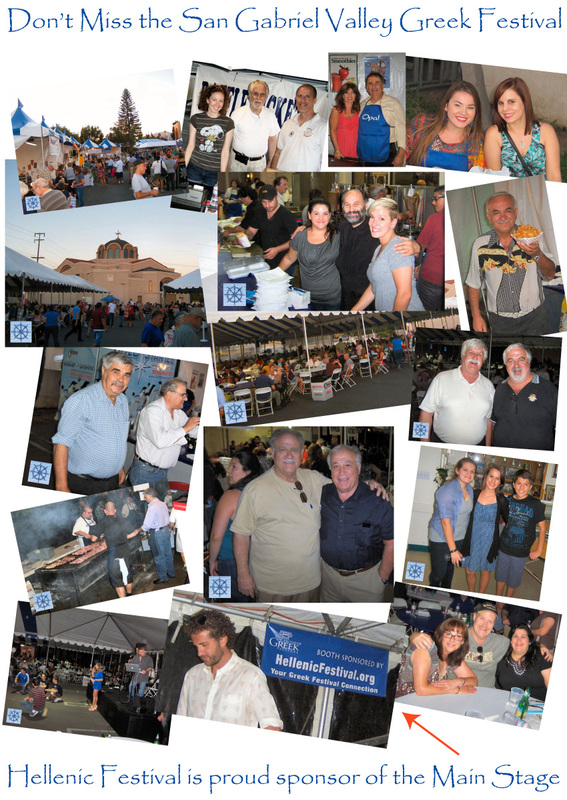 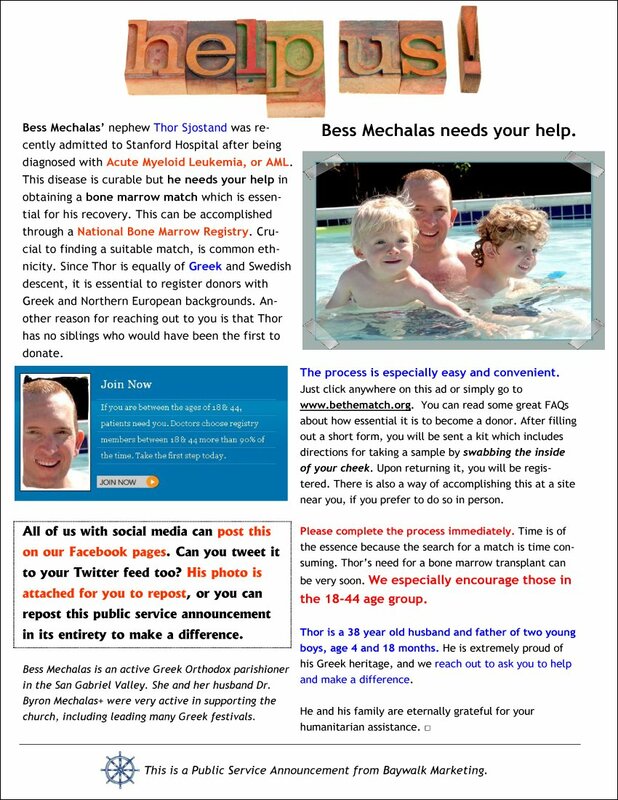 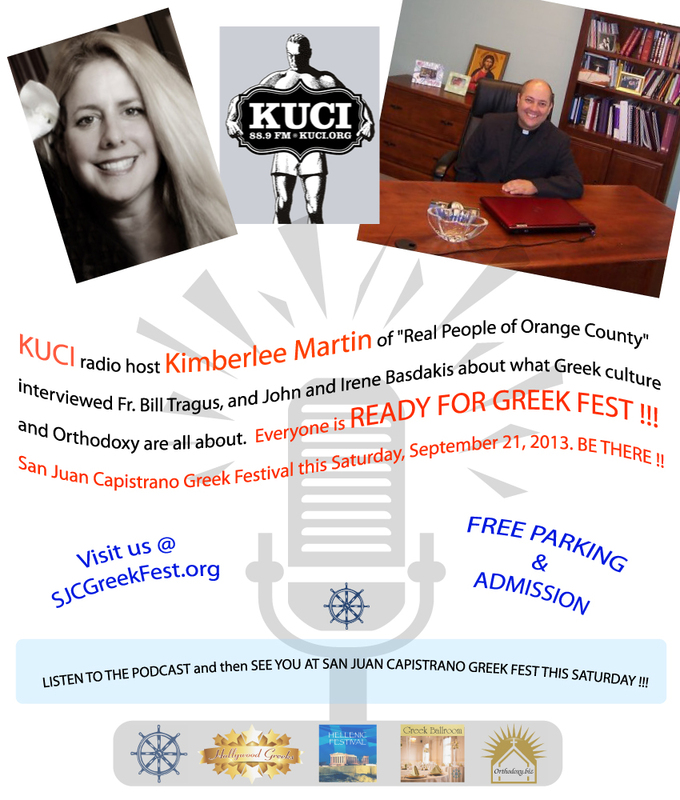 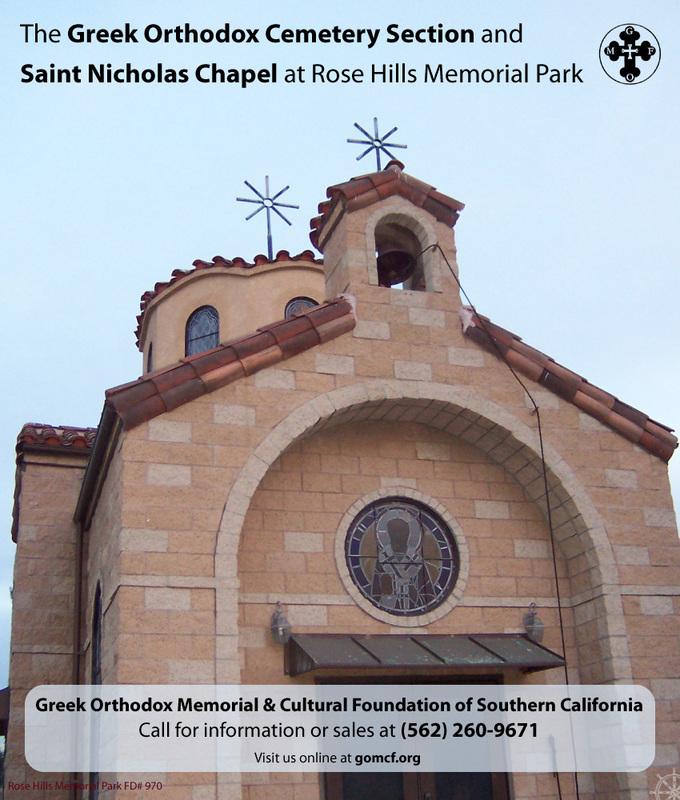 Number 6 - San Juan Capistrano's first Greek Festival! 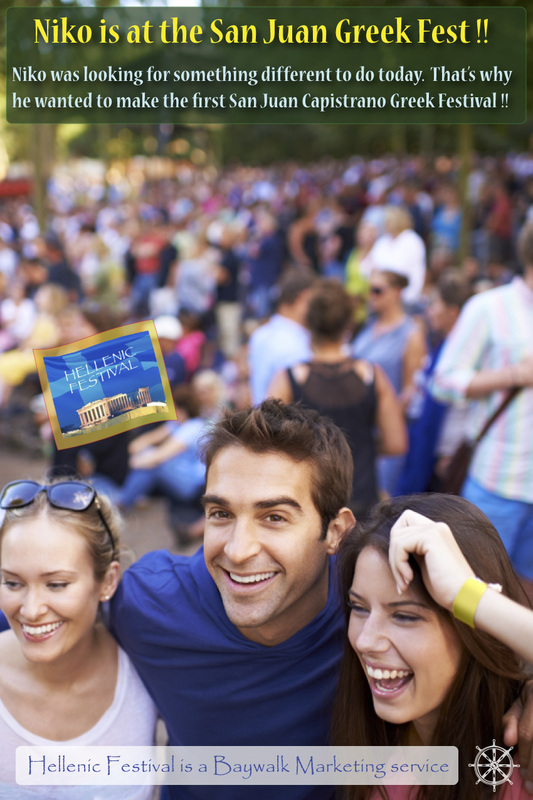 Number 5 - Heather and Amy prefer the beach! 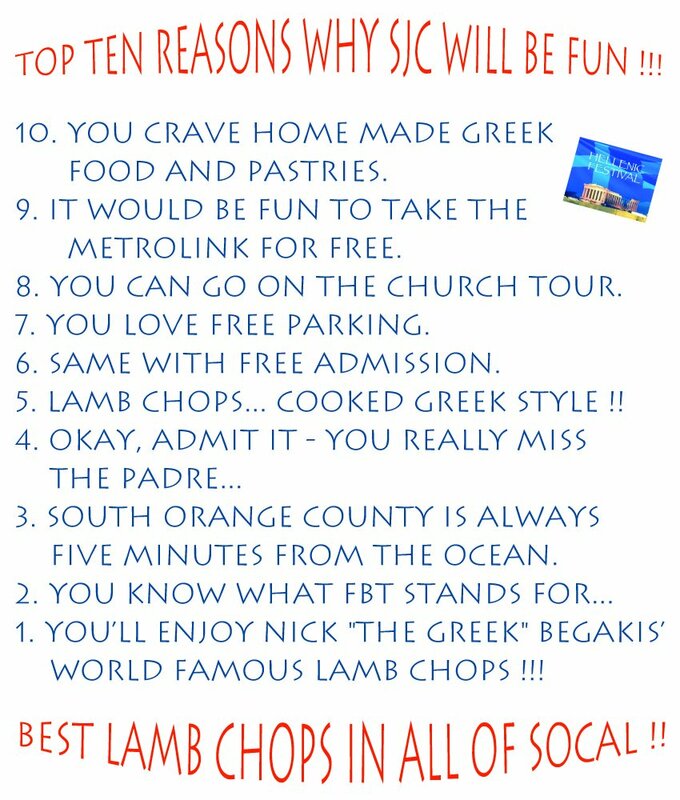 Number 4 - San Juan Capistrano has best Greek Festival lamb chops! 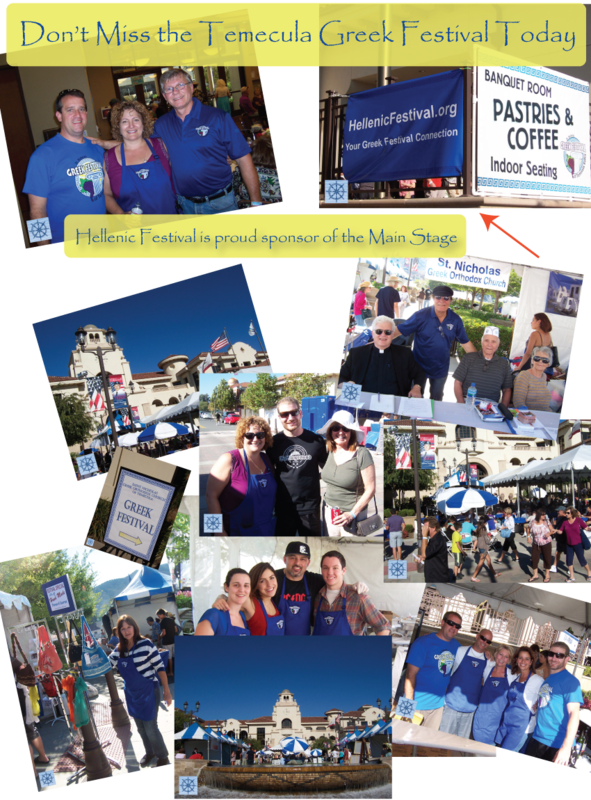 Number 2 - Actors and crew in Hollywood appreciate Nick's Paradise Cafe craft service.